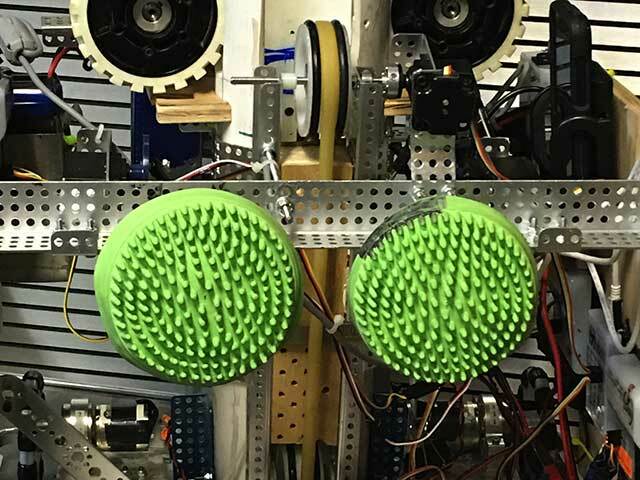 EngiNerds Advance to 2017 NJ State Championship! 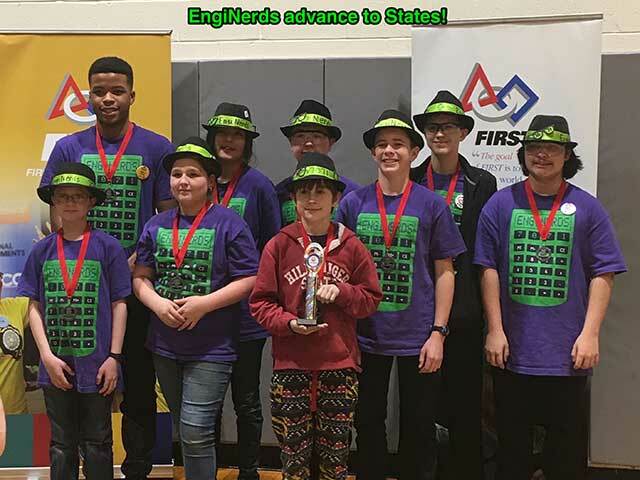 EngiNerds Advance to 2017 NJ State Championship! They attended the Southern NJ League Tournament in Columbus, NJ on Saturday, February 11, 2017. 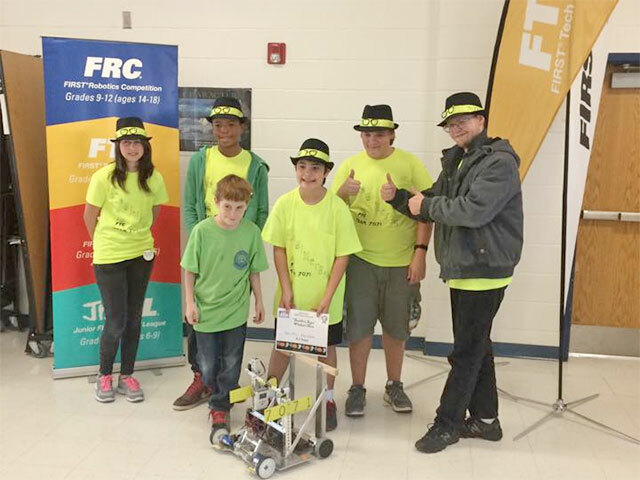 The event was hosted by Team 5387-TecHounds at Northern Burlington County Middle School. The students are learning a lot and work well together. We have Delaware this Saturday, Feb. 4, and Southern NJ League Tournament next Saturday that could lead us to the State Championship. 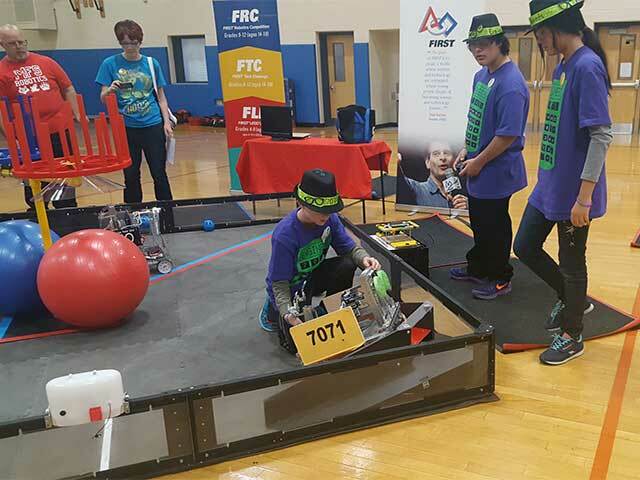 Team #7071 EngiNerds won the ‘Winning Alliance Partner’ award at an Williamstown, NJ event Nov. 2016. EngiNerds are part of the SJ Robotics family. 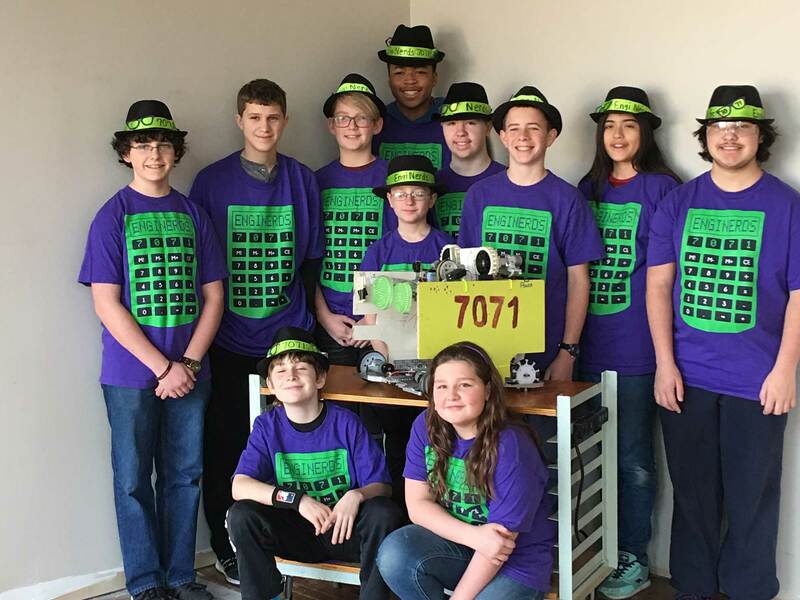 Team 7071, the EngiNerds, is no longer on hiatus. Look for fresh updates coming from the EngiNerds’ Team real soon. Going to be great! 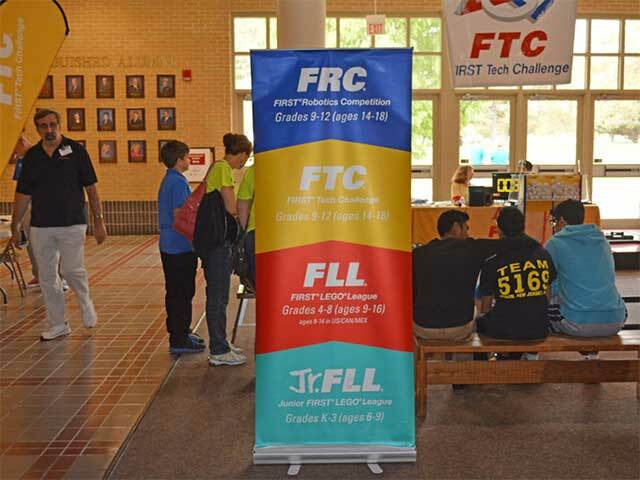 Fill in the contact form below and someone from SJ Robotics will get in touch with you.